Realty companies have really stepped up in changing the face of the dream city’s real estate market. 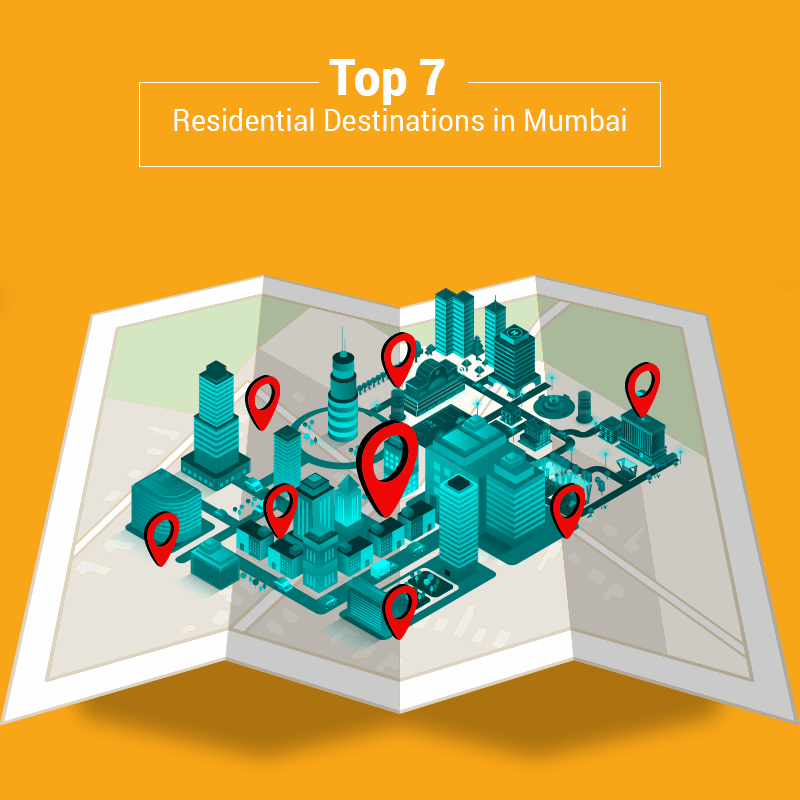 This is because some of their best residential projects in Mumbai boast advanced design, amenities and architectural trends. It’s never a cake walk when a woman decides to work and earn a livelihood. 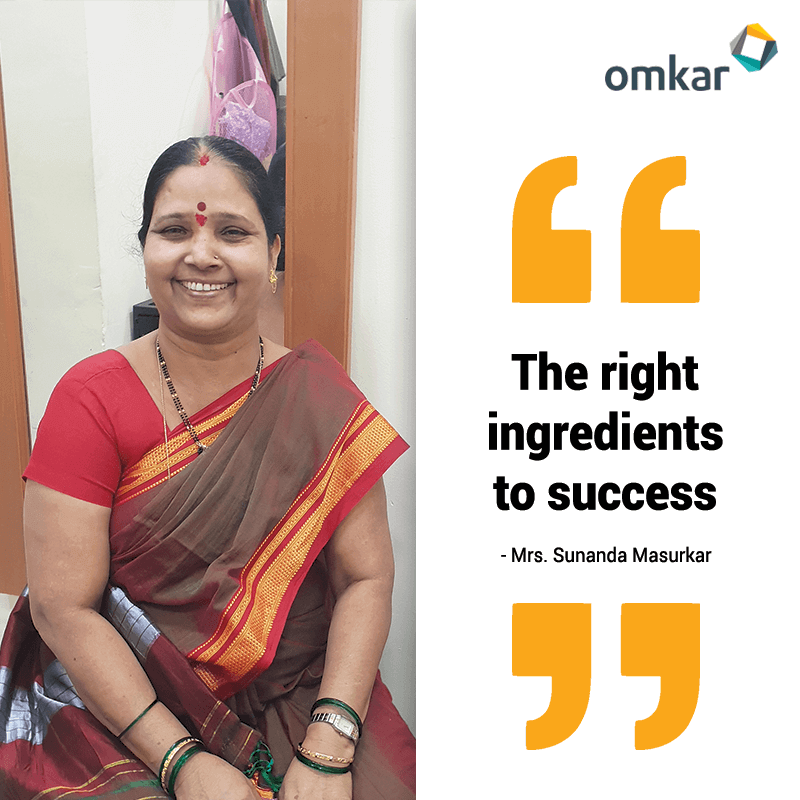 It was more difficult twenty years ago for Sunanda Masurkar, a resident of Worli. Today, she runs a catering business with the members of Prerna Self-help Group where she’s the head. She, along with the other women, takes food orders, sells masalas and homemade snacks. 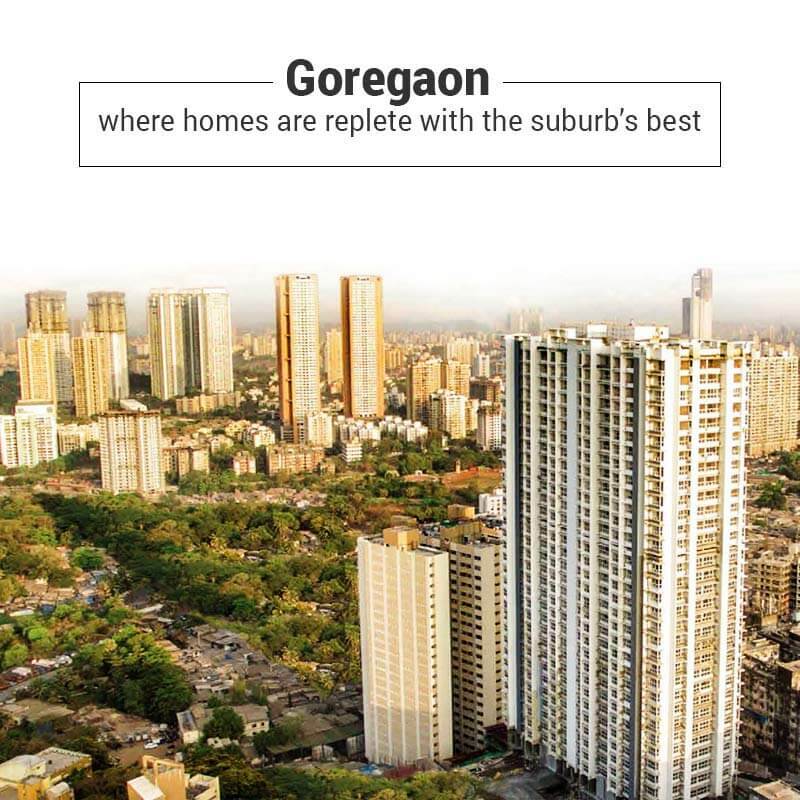 Like many cities of Mumbai, Goregaon too was once a small suburb that was home to many rural residents. However, today, Goregaon is studded with many social infrastructures and facilities, courtesy of the rapid and accumulative development of Mumbai.